West Ridge Early Education Centre believes in holistic development in children, addressing all of the needs of a child’s life: emotional, physical, relational, intellectual and creative. In preschool, each child is looked at as an individual and will find different learning opportunities through different paths. 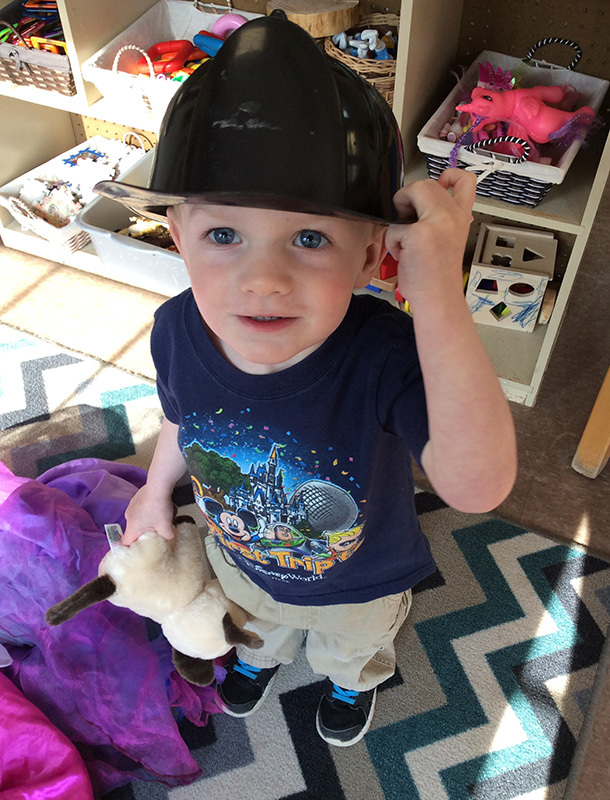 Our Jr. Preschool room is licensed for 16 children, ages 30 months – 35 months old. There are 2 teachers working with the children. The Preschool room is responsive to children’s interests to create meaningful learning experiences. Our philosophy prioritizes active participation, relationship building, flexible and adaptable methods, inquiry and play-based learning. 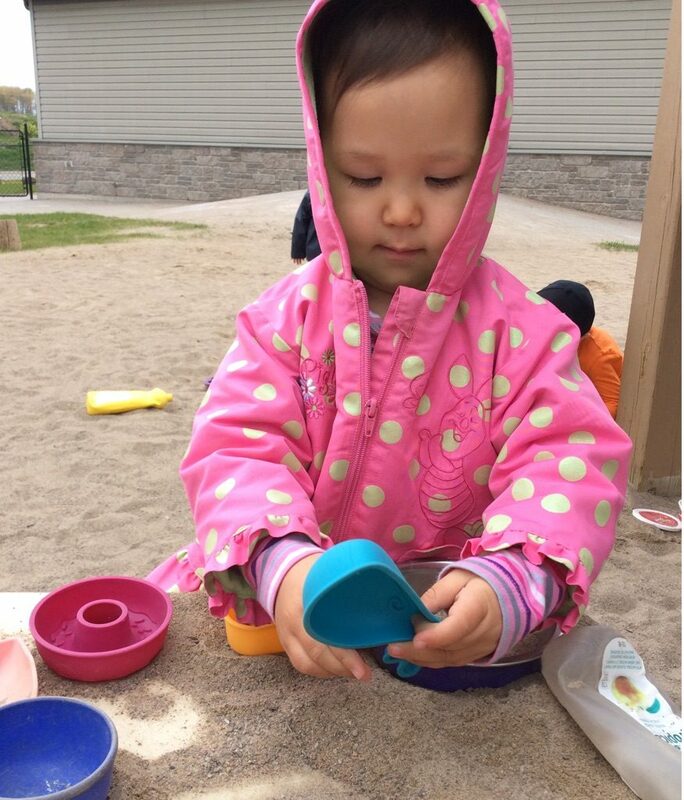 West Ridge Early Education Centre promotes a healthy lifestyle with all children by providing a minimum of 2 hours of gross motor/outside play every day. Each child develops at his or her own pace. We will work on toilet training with you and your child in a no-pressure, respectful way. Please let us know what method you follow so that we may provide as much consistency for your child as possible. In case of accidents, parents are required to provide diapers and wipes for their child through the toilet training process. We follow all public health guidelines for diaper changing routines. The diaper change area is disinfected after every diaper change and the teacher will wash her hands after every change. Children have their own cot. We supply the cot sheets but please ensure that your child has a blanket for their bed. We wash the sheets and blankets here weekly or as needed. The children go down for their naps after lunch, around 12:30 pm.